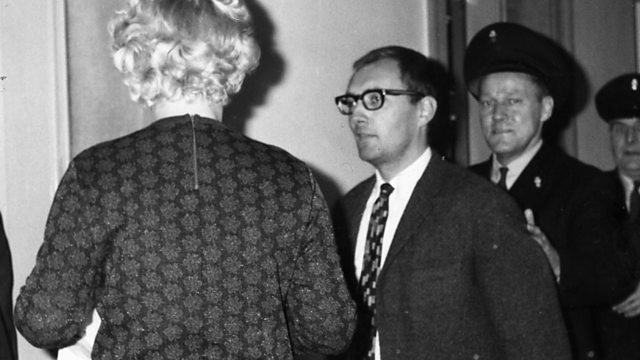 In 1962 a magazine article about West Germany's defence capabilities led to seven journalists being jailed, a debate about press freedom, and a full-blown government crisis. In the early 1960s a magazine article about West Germany's defence capabilities led to the imprisonment of seven journalists, a vehement debate about press freedom and a full-blown government crisis. Tim Mansel has been speaking to Franziska Augstein about her father Rudolf Augstein's part in the Spiegel Affair.